Milton packs a punch! 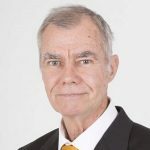 Report by Gavin Roberts QB Commercial Real estate agents in Brisbane, leasing offices in Milton. With a population of not much over 2000 and an area of about 1.2 square kilometers, Milton might be considered small by some standards. However, if you want to find excitement at Rugby League grand final time, this is the place to be. The crowds swirl into Suncorp Stadium to be part of the action and excitement. The Fourex brewery is right opposite the Milton Railway Station and provides truckloads of Queensland’s favourite brew daily. Milton is popular for development for residential and commercial projects because of its proximity to the CBD. New research shows Milton Leading Brisbane’s Booming Fringe Office Market. 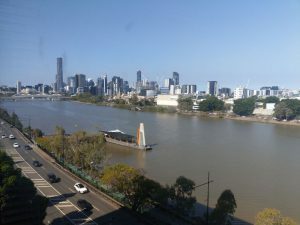 Low vacancy rates, high rents and a lack of suitable offices in Sydney and Melbourne have prompted companies to eye Brisbane as a possible solution, with the city’s fringe market experiencing strong activity during the second half of the year. There had been a significant uptick in activity across Brisbane’s fringes over the past year. 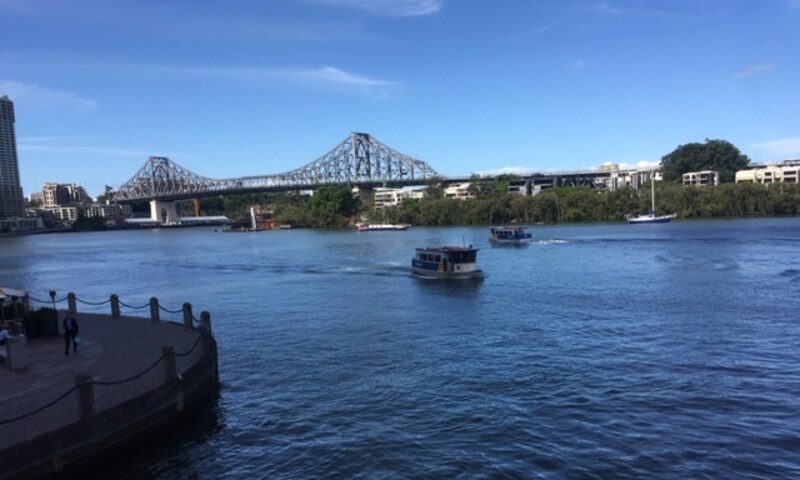 Vacancy in the Brisbane fringe office market is forecast to fall from 14.5 per cent as of October 2018 to 13.8 per cent in January 2019, with the strongest improvement coming from the A-grade market. Offices along Coronation Drive, with views along the Brisbane River are very popular. With little imminent supply and the changing trend of demand between the CBD and fringe, rental growth is expected to be sustained, ranging between 3.7 per cent and 4.5 per cent year on year for the next three years. Milton has seen a massive improvement, with the availability of modern, refurbished accommodation, particularly at Milton Green, encouraging leasing activity.